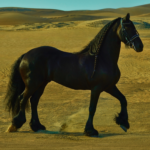 On the breathtaking Arabic and English front pages, the entertainer wears a bohemian Saint Laurent dress and an Alexandre Vauthier hat, styled by Katie Trotter, Fashion Director – VOGUE Arabia. 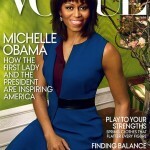 Ciara poses with photographer Mariano Vivanco. Ciara follows other groundbreaking women to appear on the cover of Vogue Arabia, including HRH Princess Hayfa bint Abdullah, Nancy Ajram, Gigi Hadid, Rihanna, Halima Aden, Bella Hadid, Naomi Campbell, Afef Jnifen, and Hailey Bieber. 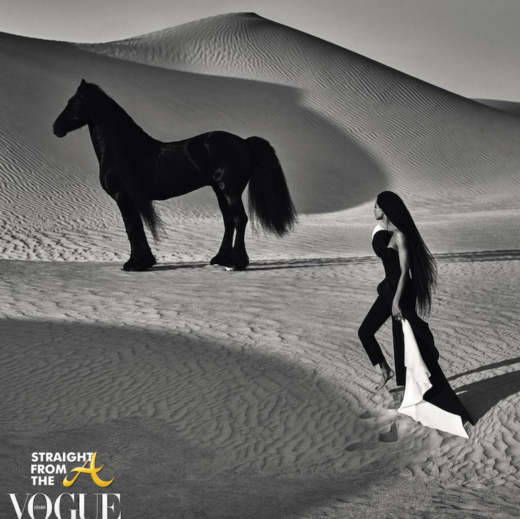 CLICK HERE to see more of Ciara’s VOGUE ARABIA feature. 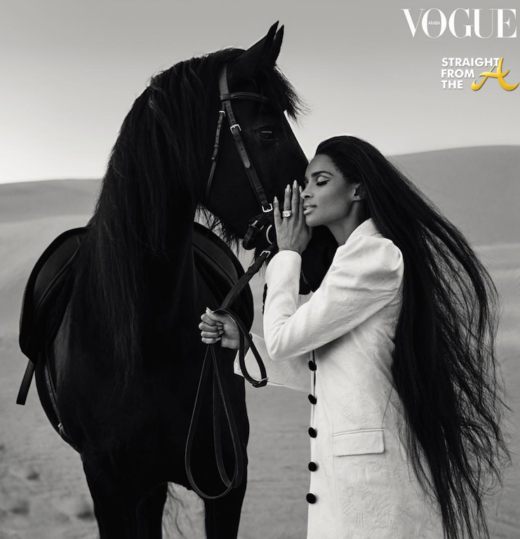 What are your thoughts about Ciara’s VOGUE ARABIA photo spread?